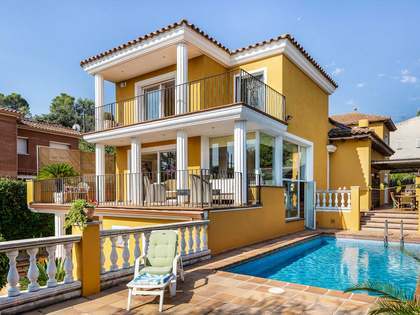 The house is divided into 3 floors in descending order. 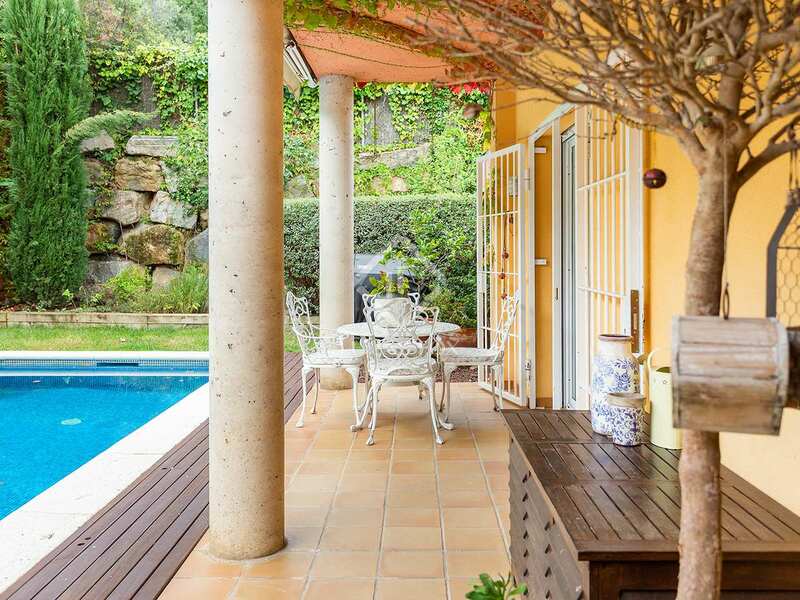 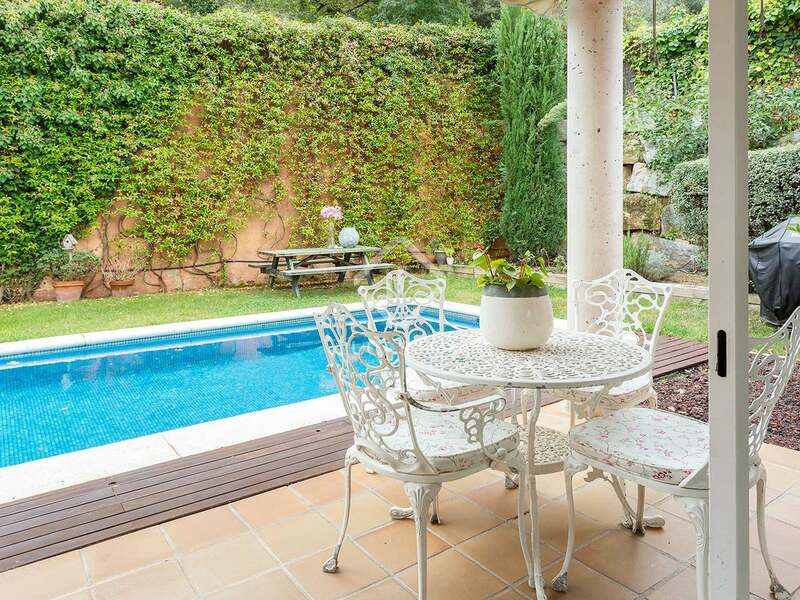 On the first floor we find the pool, the garden and an outside terrace that gives access to the living room. 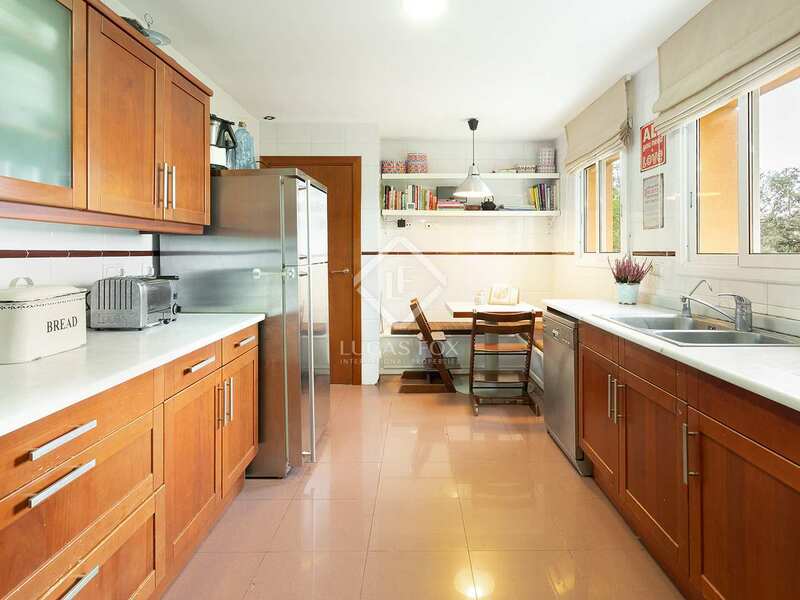 On the same level is the living room, kitchen, bathroom, a pantry and access to a private garage inside the house. 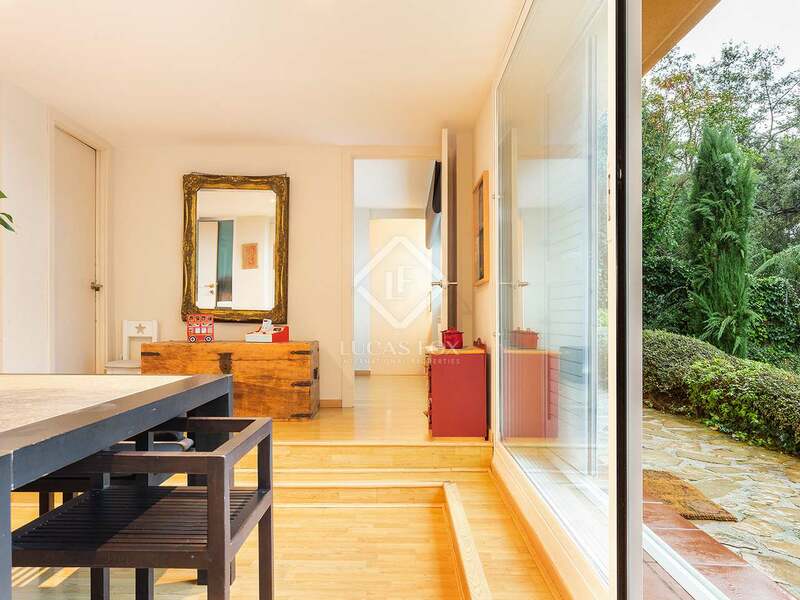 On the ground floor is the sleeping area, with 4 bedrooms, 3 doubles and one single, a shared bathroom and a master bedroom with its own bathroom and dressing room. 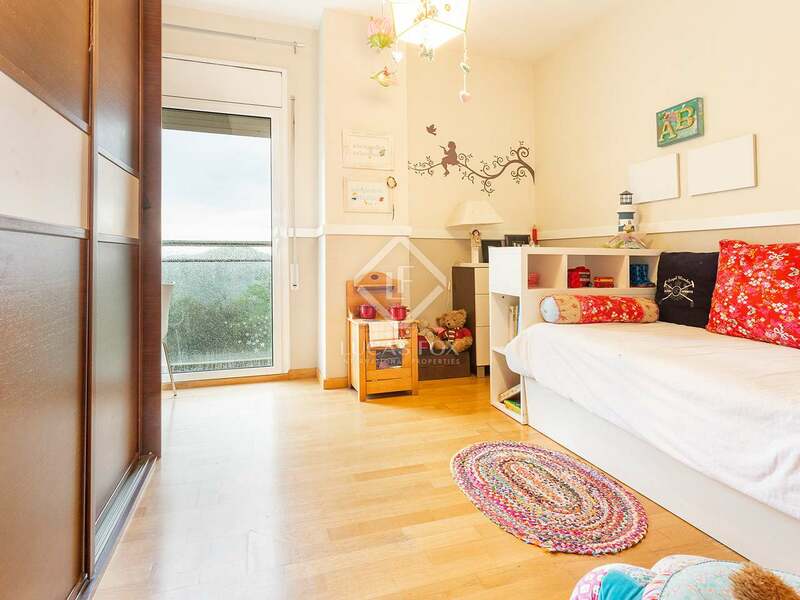 On the lower floor there is a spacious lounge and the access to a large garden with lots of plants and trees, suitable for children to play. 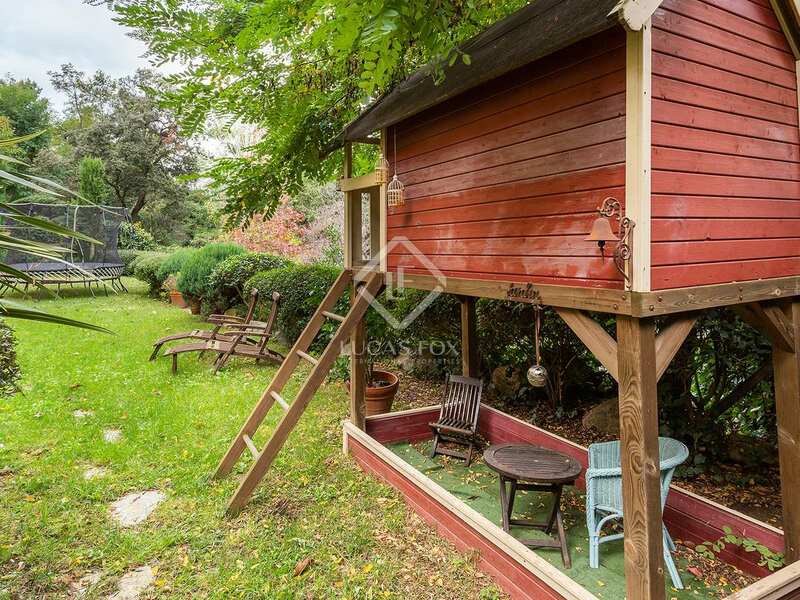 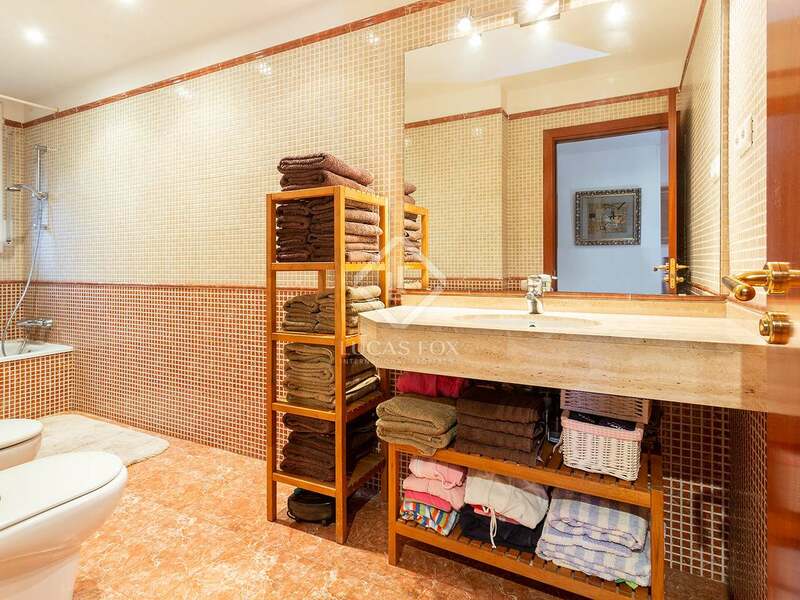 On the same level, the house offers an office with fireplace, a bedroom with its own bathroom and a storage room. 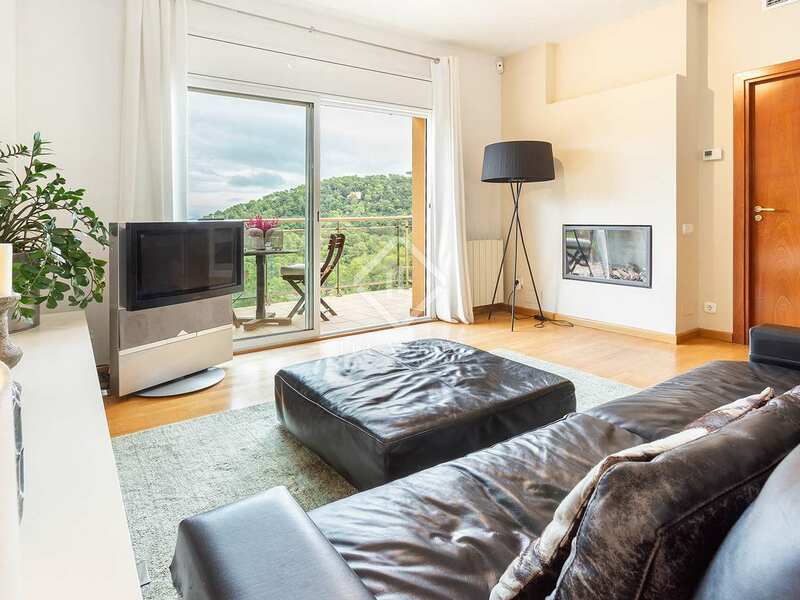 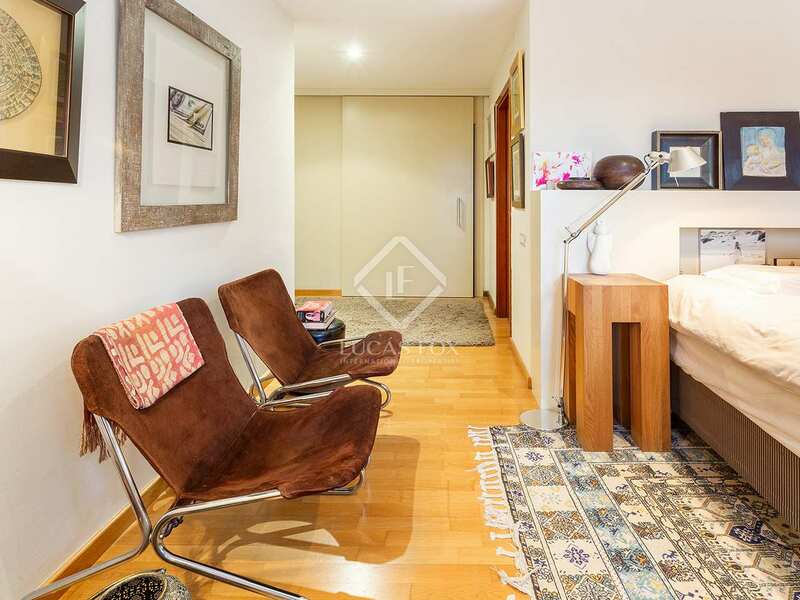 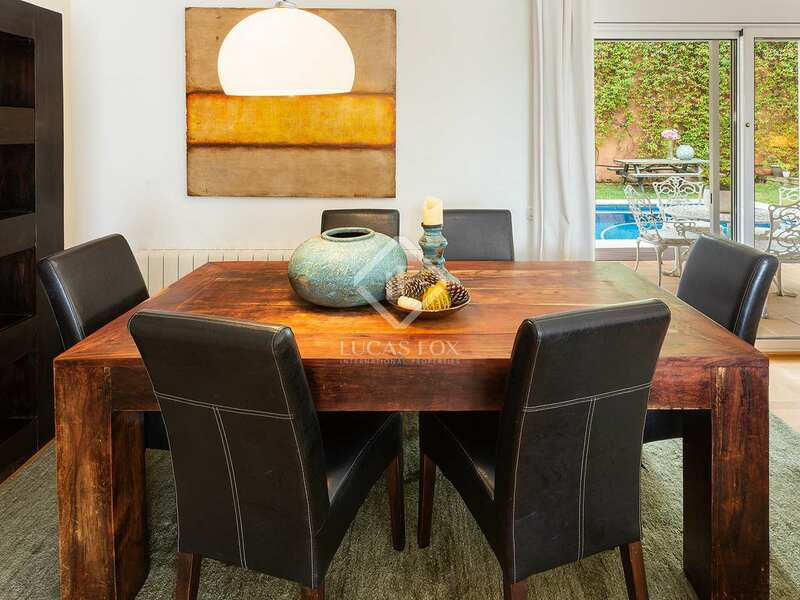 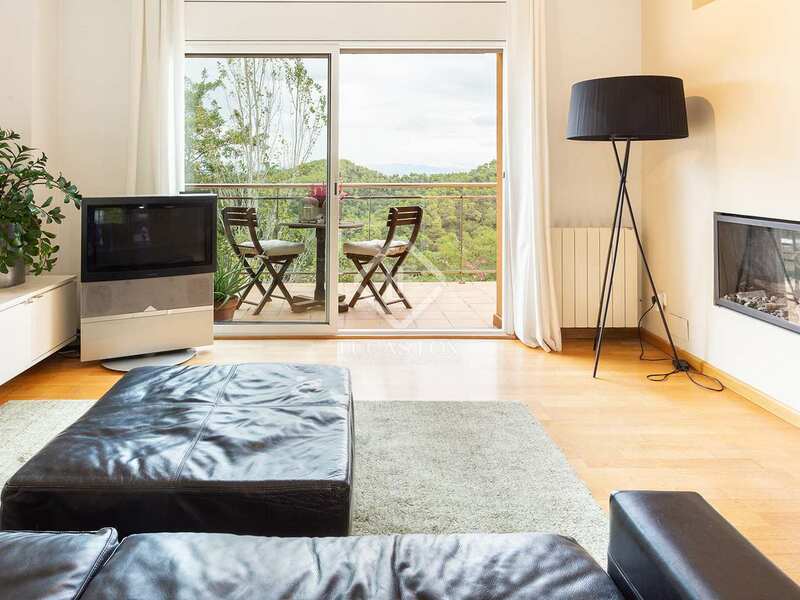 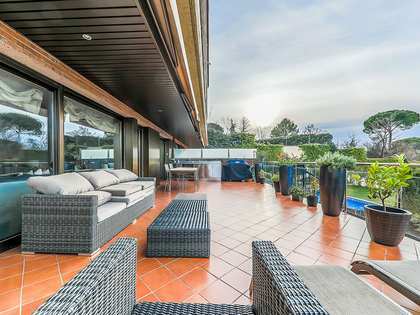 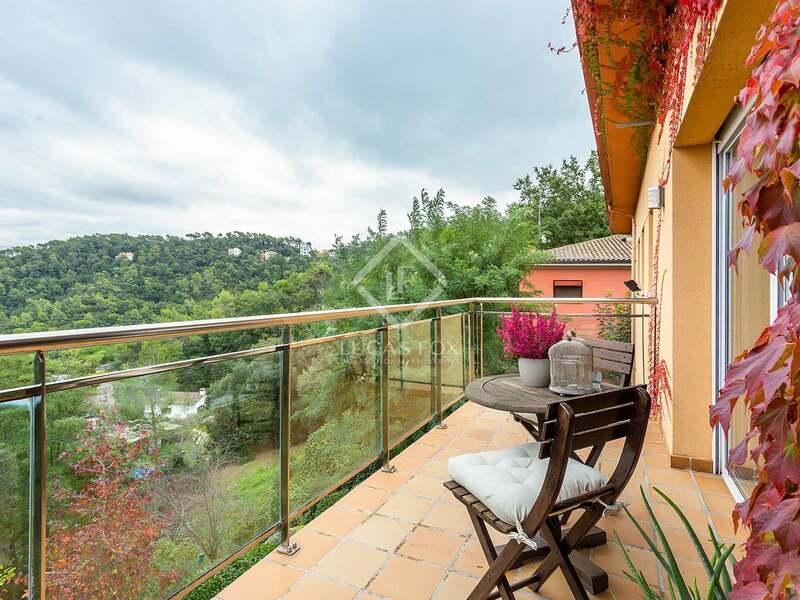 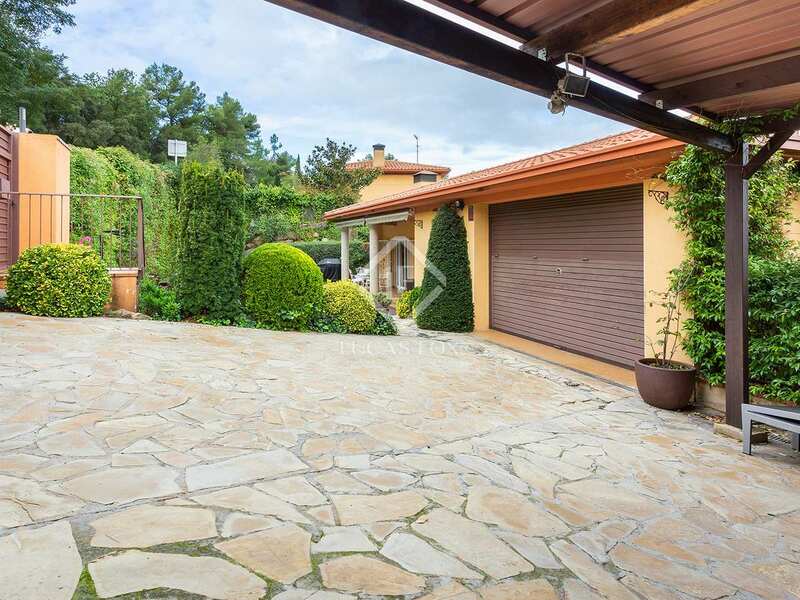 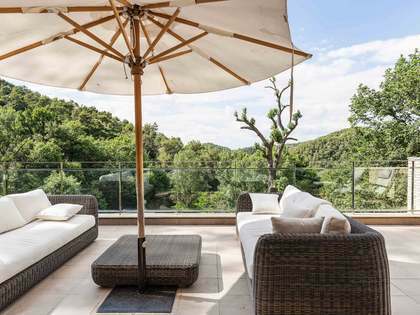 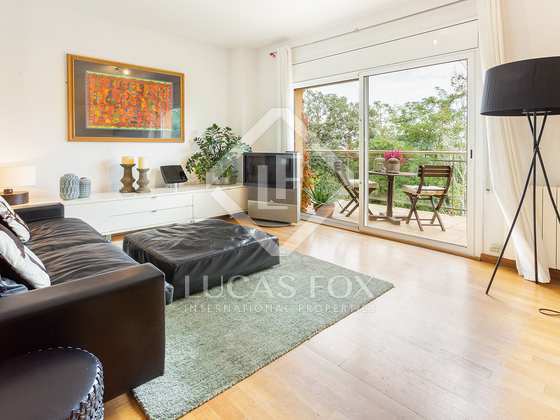 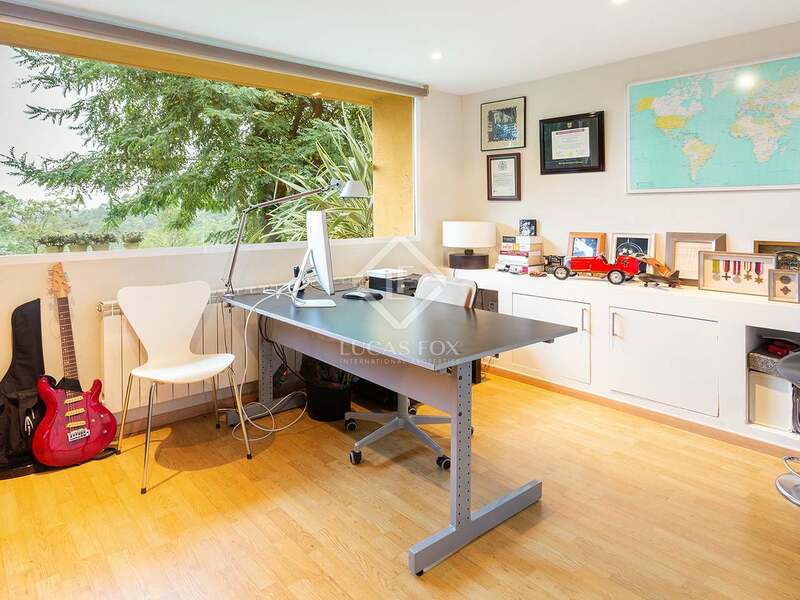 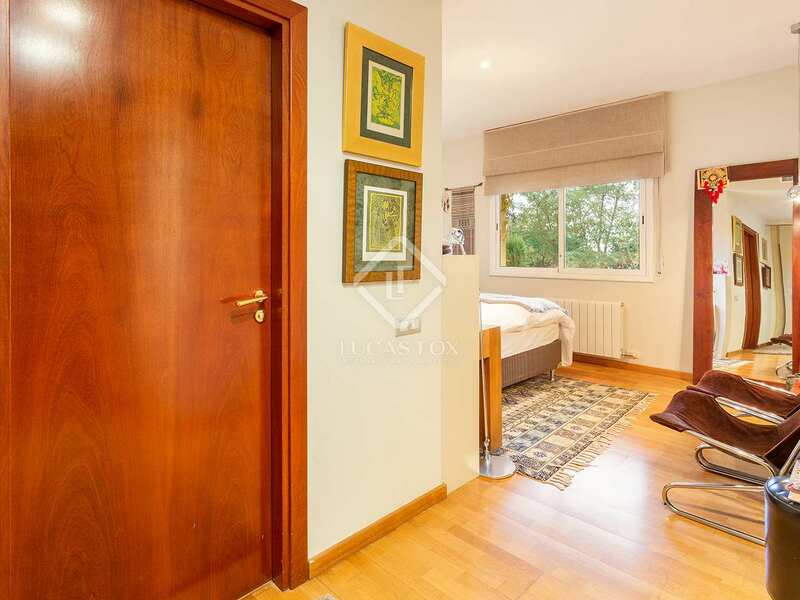 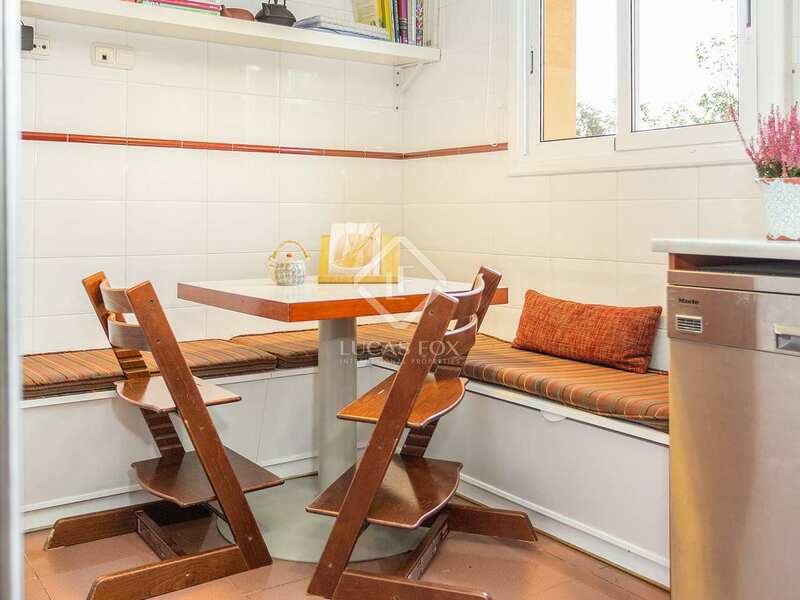 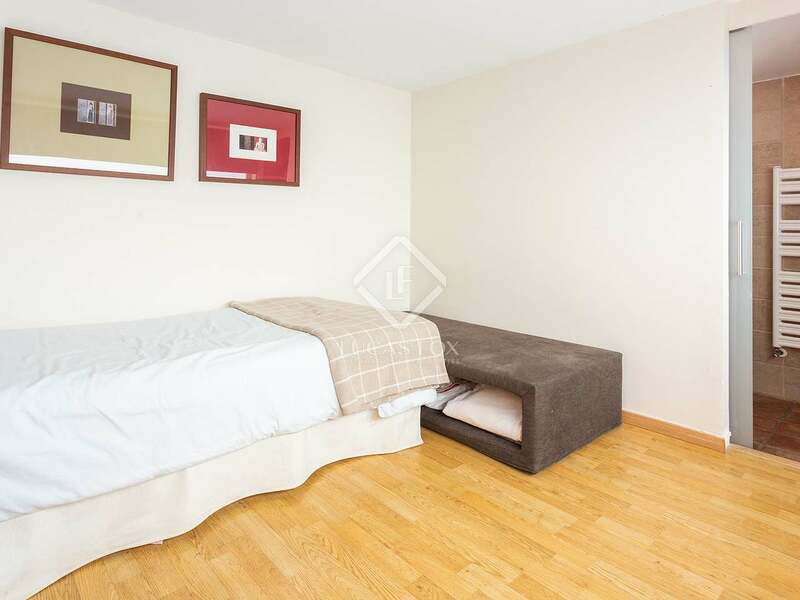 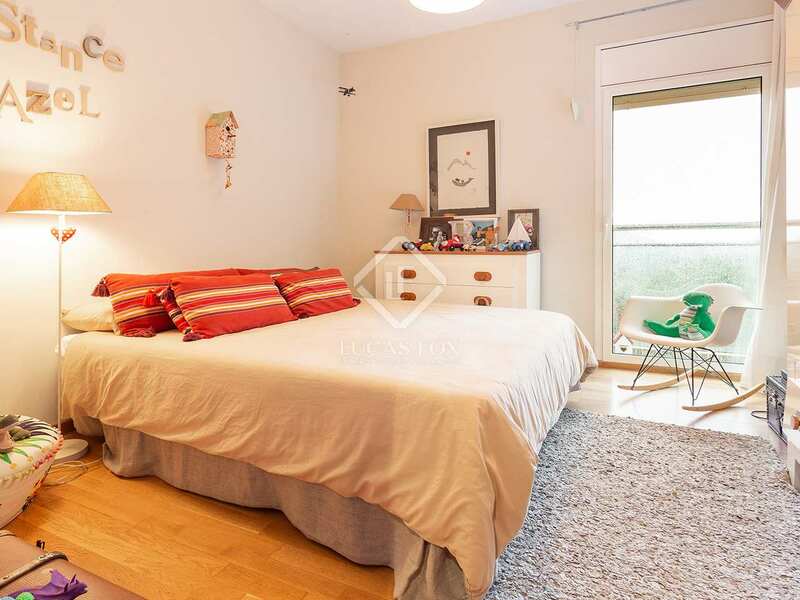 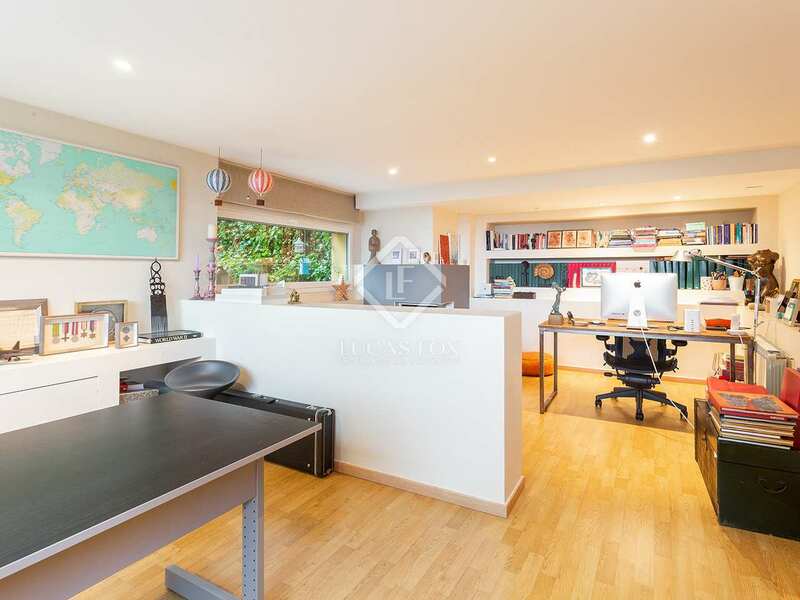 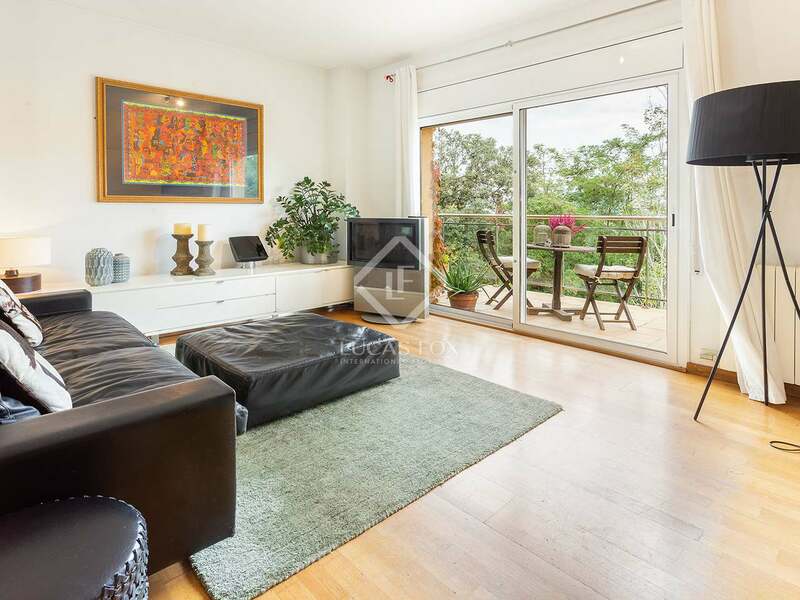 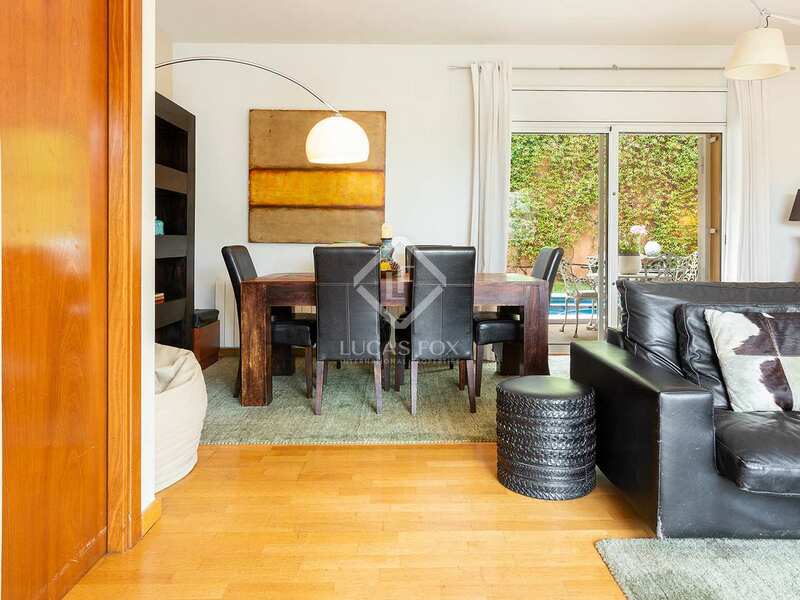 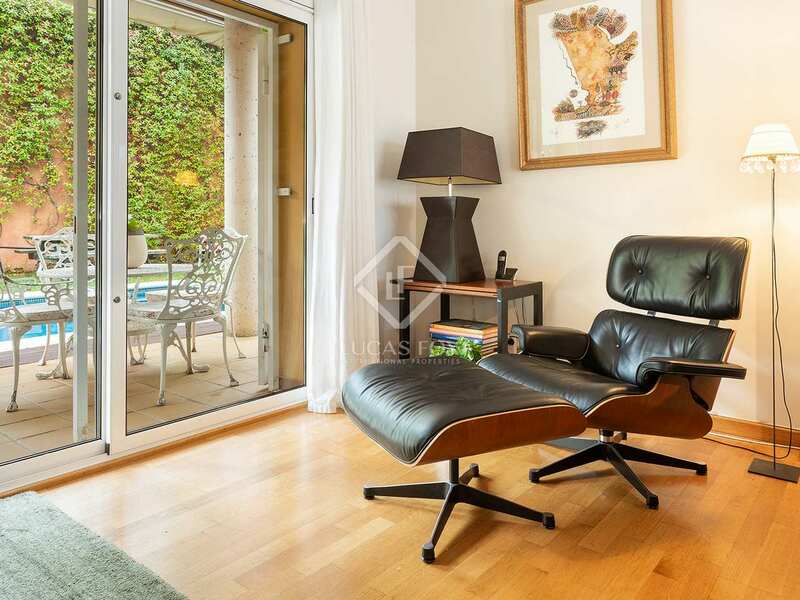 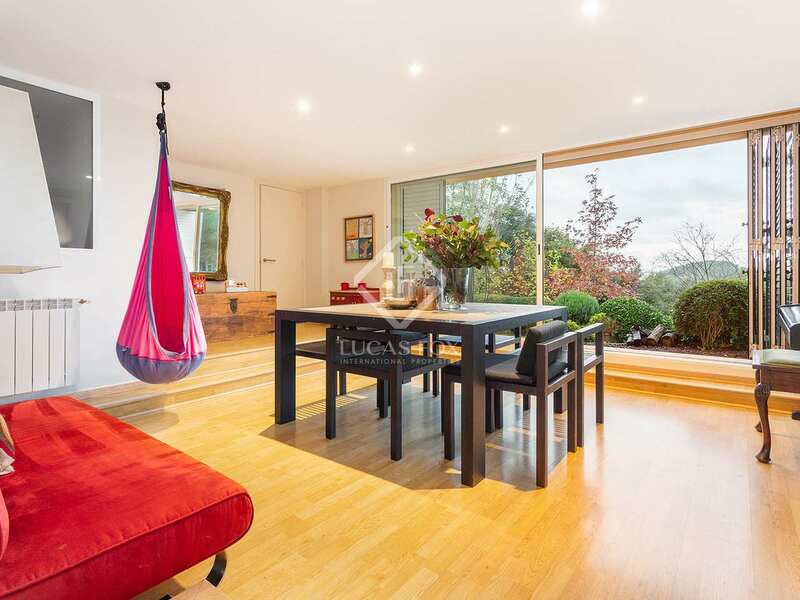 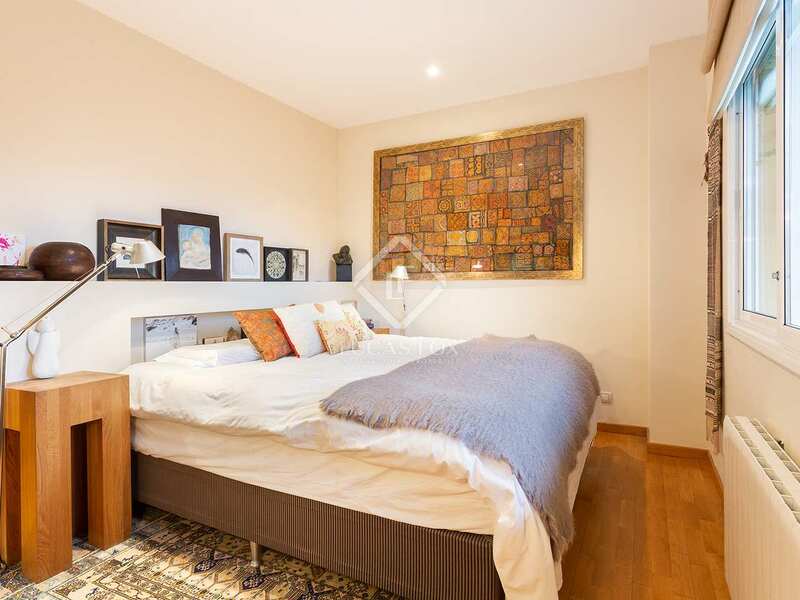 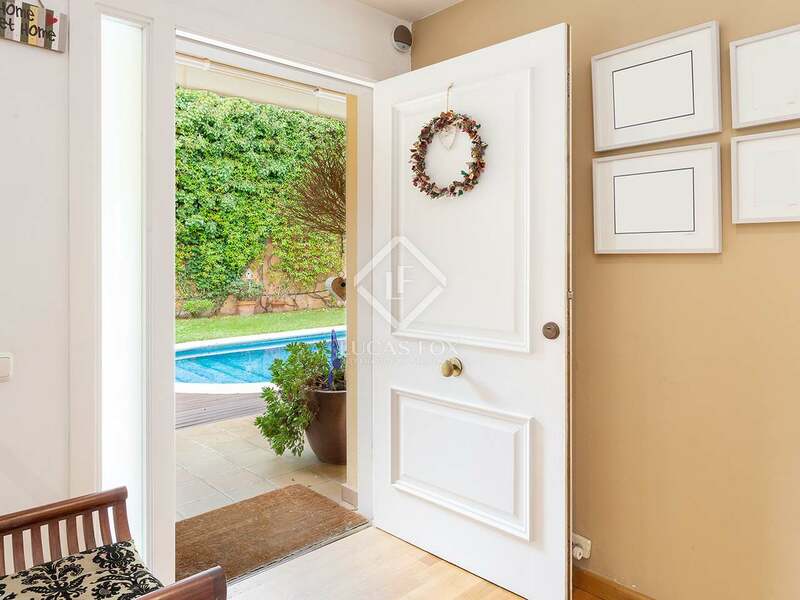 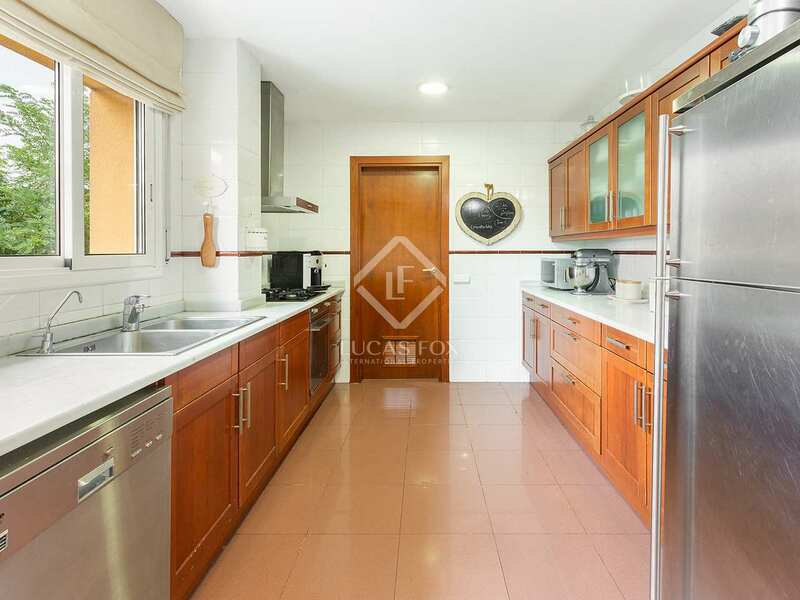 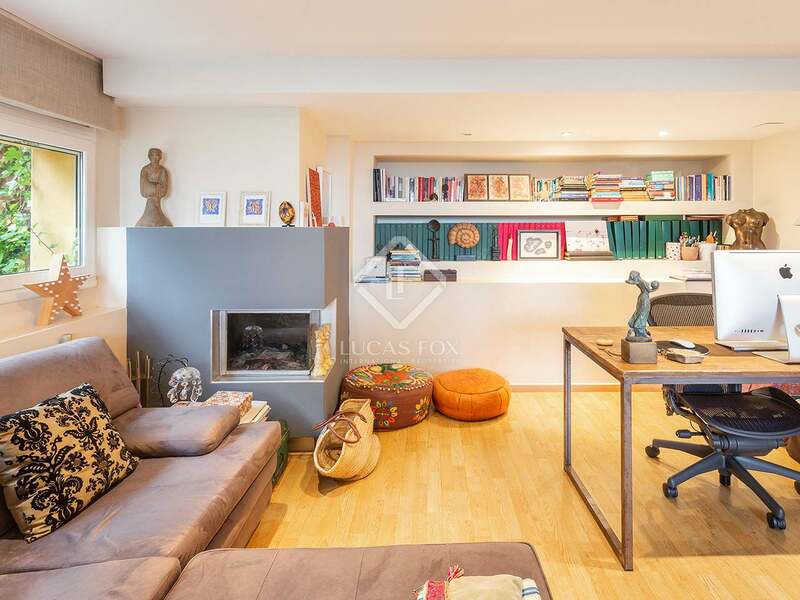 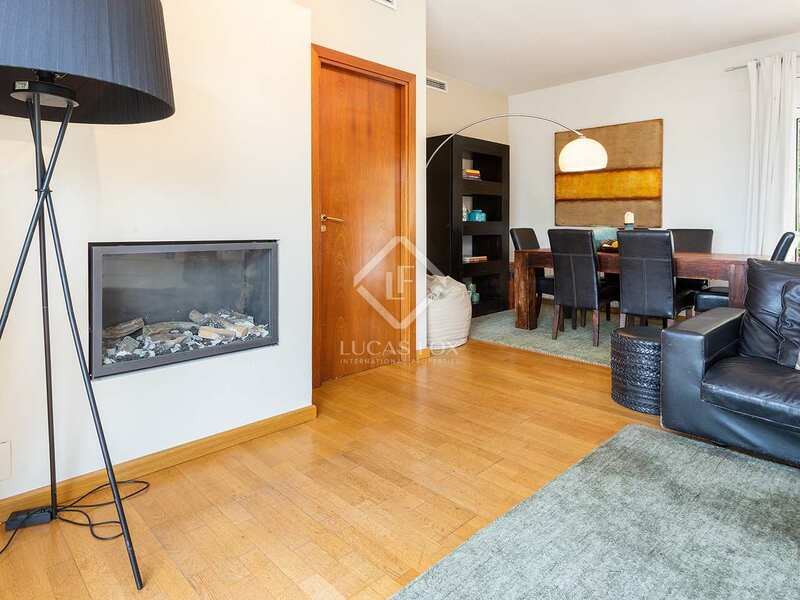 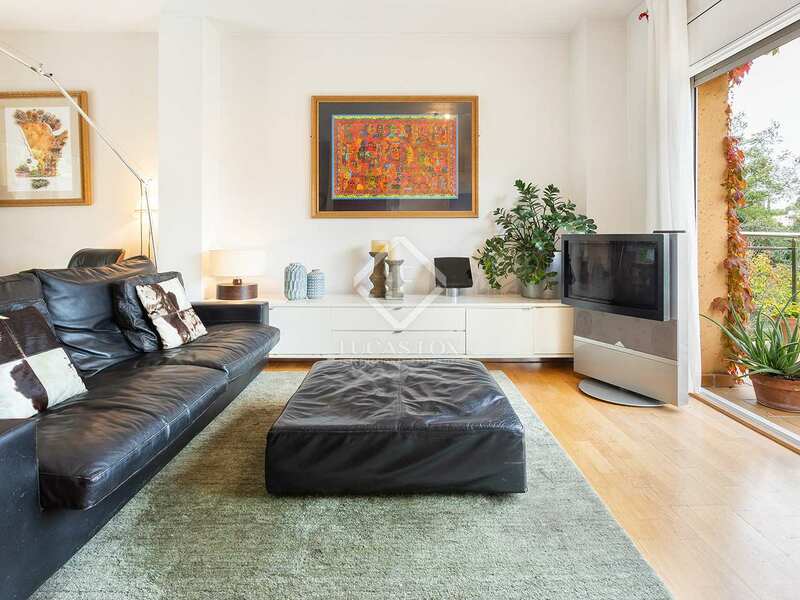 This house has fantastic mountain views, good quality finishes and excellent distribution, making it ideal for families who work in the centre of Barcelona but want to live away from the hustle and bustle of Barcelona. 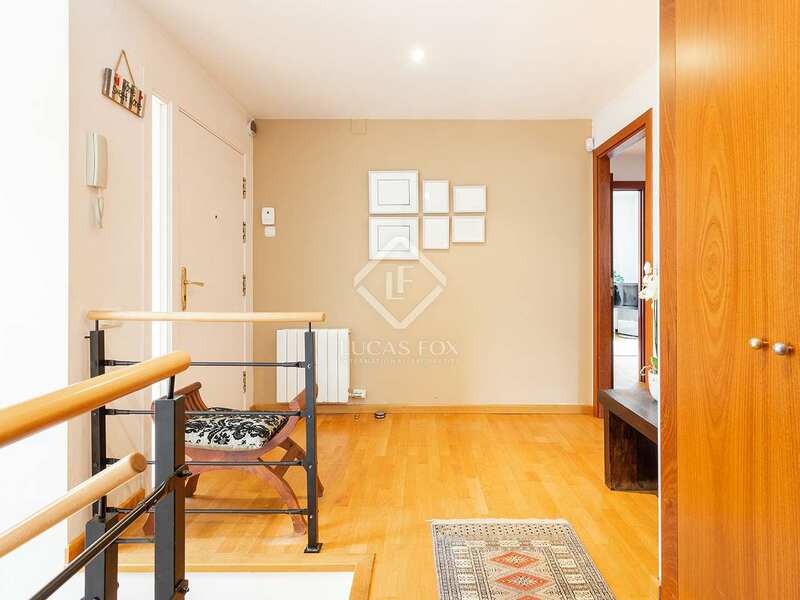 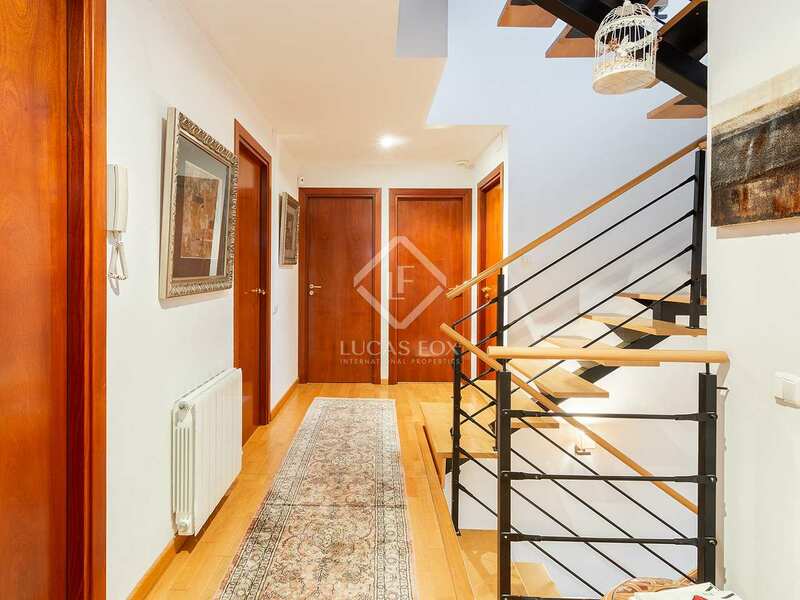 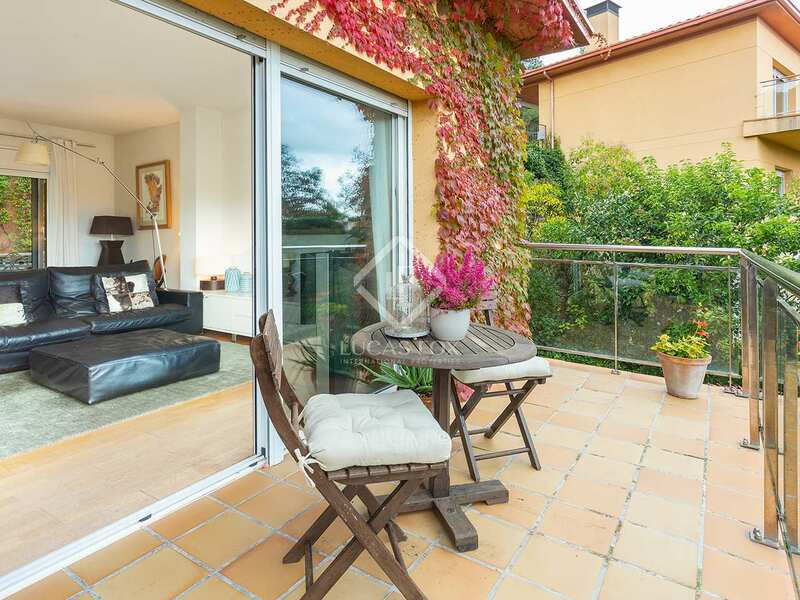 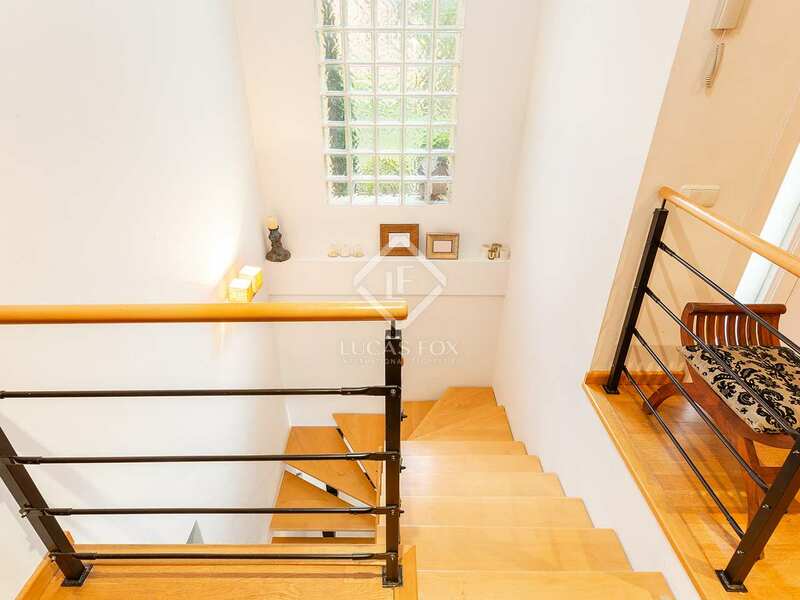 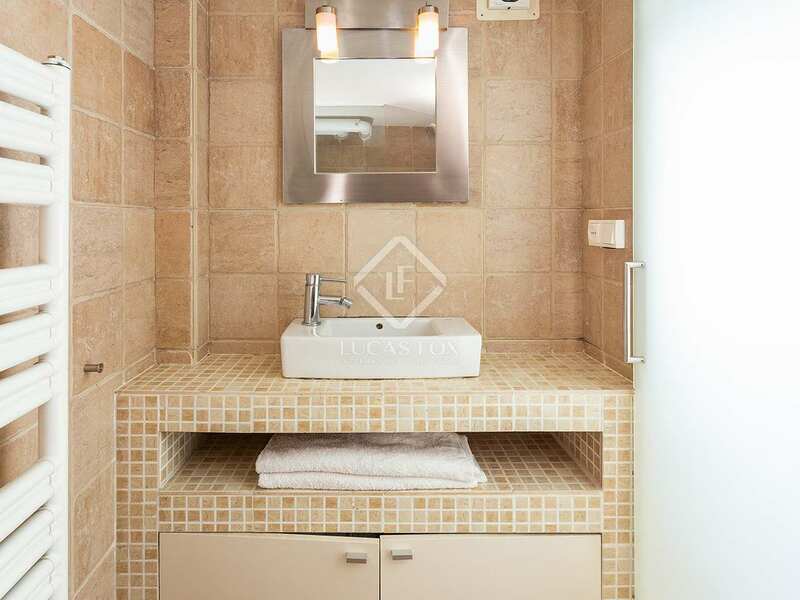 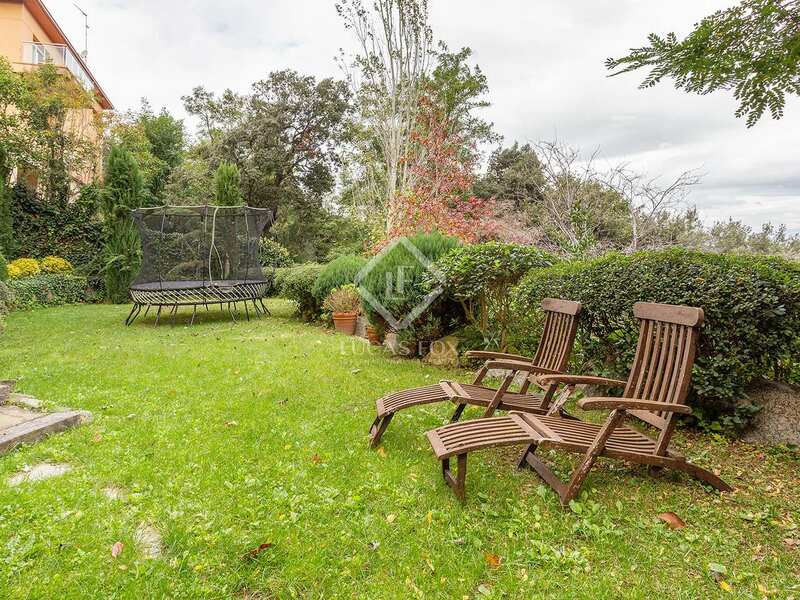 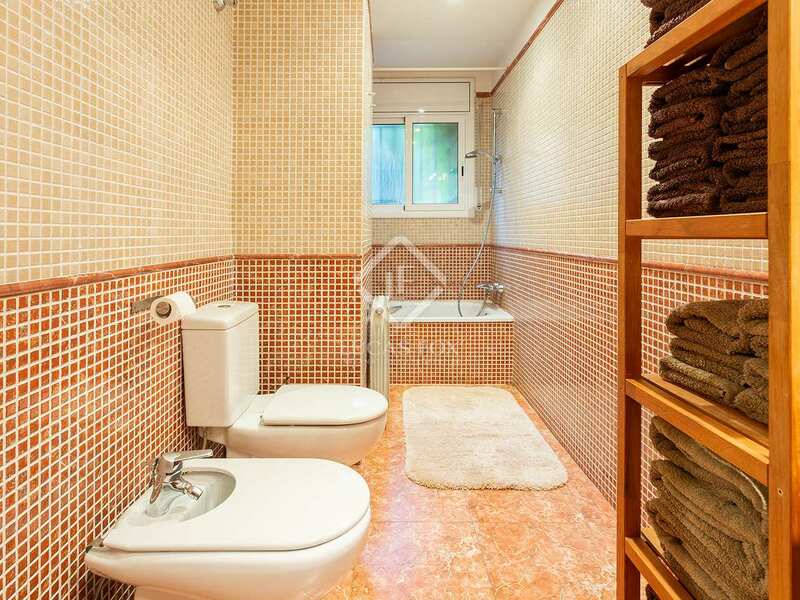 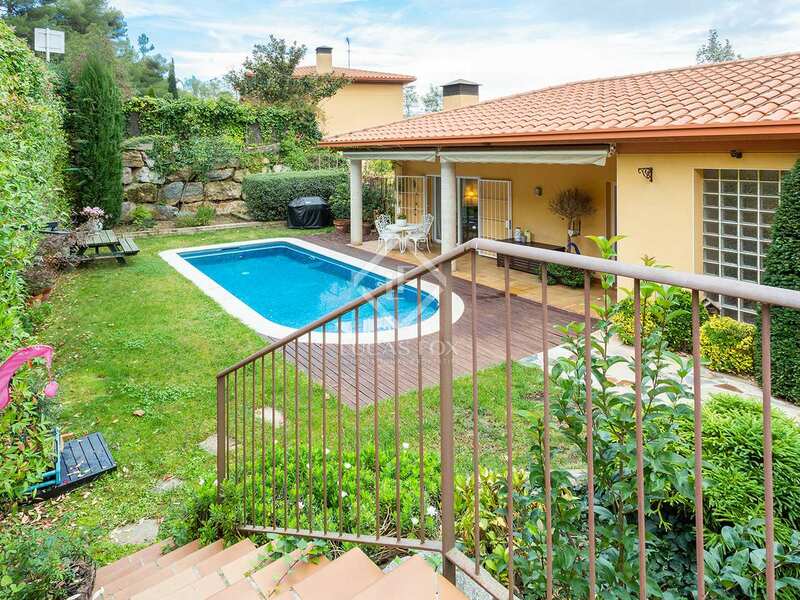 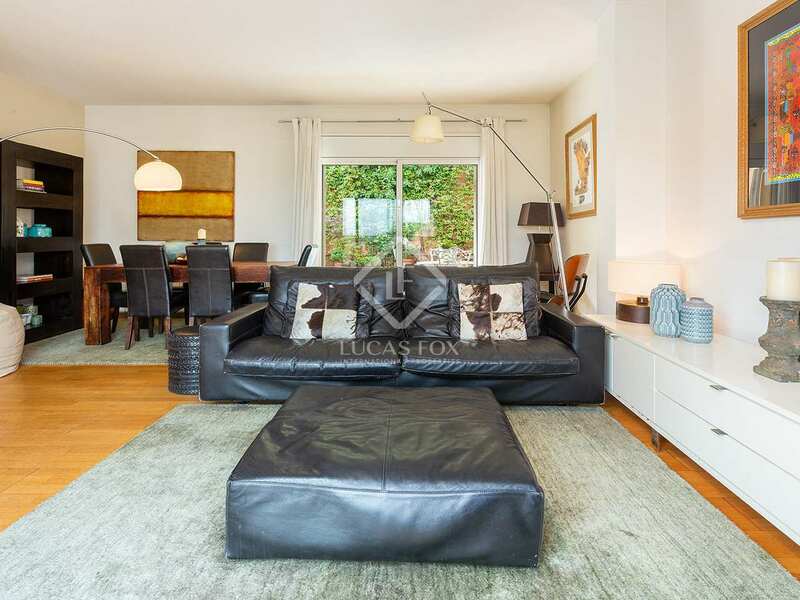 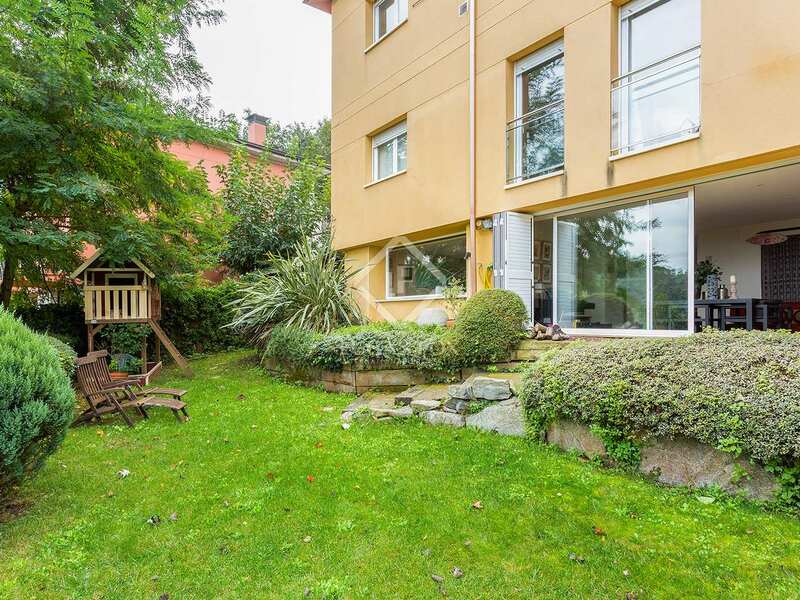 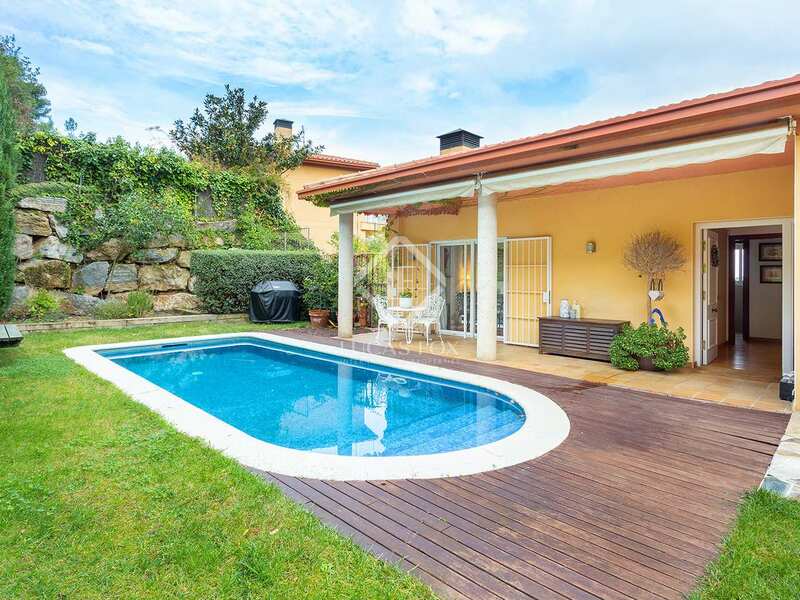 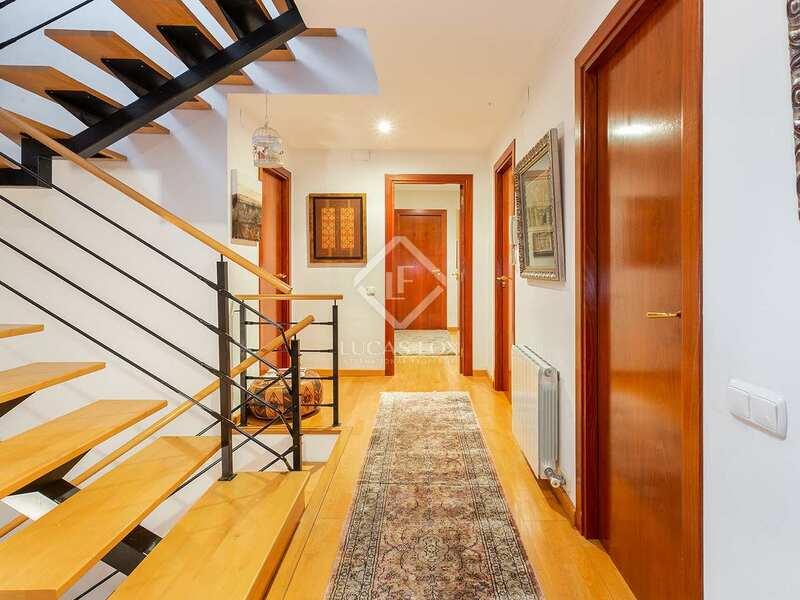 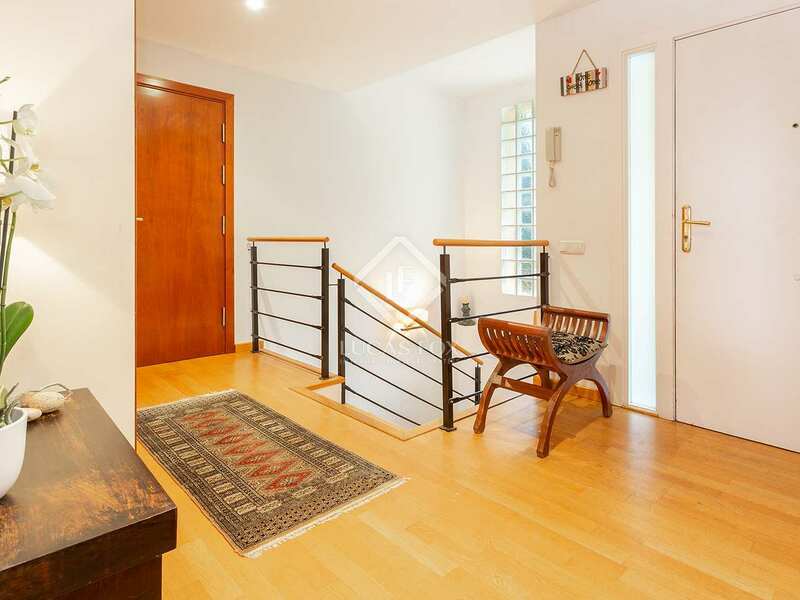 This 3-storey detahched house is located in the residential area of ​​Can Cortés, an ideal location in Sant Cugat. 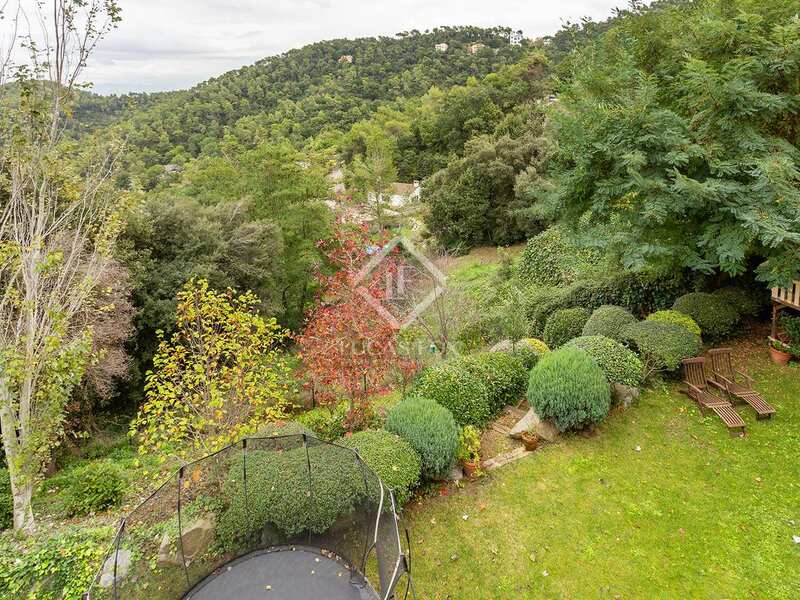 The local rail service connects this area with the centre of Barcelona easily, as well as the Ronda de Dalt, just 10 minutes from the house.